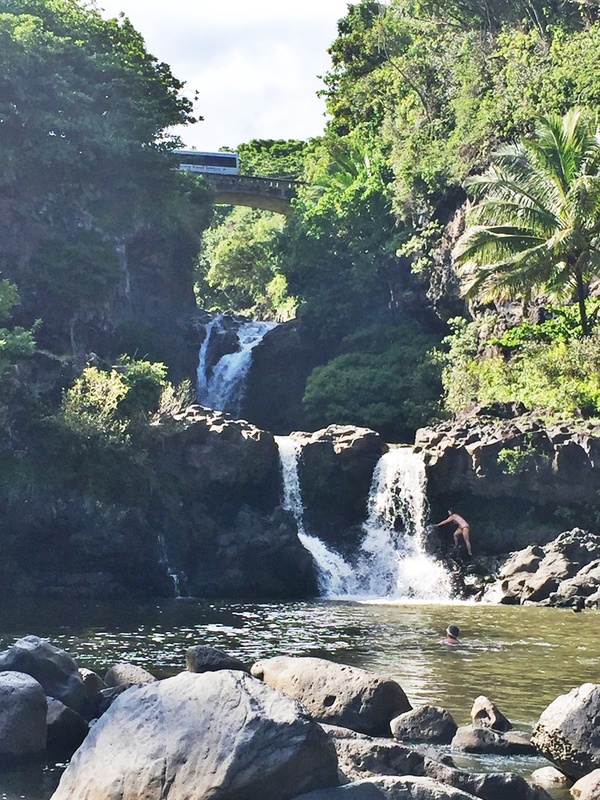 This is the story of how I challenged myself to swim under each and every waterfall I saw during my trip to Maui. It was the first time I’d set foot on one of the Hawaiian Islands and, to the best of my knowledge, I had chosen the wildest one to explore! Maui is the second-largest of the nine Hawaiian islands. You’ll fall in love with the island as soon as you arrive, with its gorgeous beaches and perfect waves creating an irresistible charm. The scenery changes with around every corner, with everything from tropical bamboo forests to rocky black sand beaches, volcano craters and beautiful waterfalls. Inspired by Maui, I’ve put together a list of my five favorite waterfalls across the USA. Enjoy! If you’re looking to spend a few hours away from the sandy beaches of Maui, I advise you to take the road less (or more) traveled to Hana. Along the way you’ll find most of the accessible waterfalls on the island. Right at the beginning of the road at the second mile marker you have your first chance to swim under a cascade at the majestic Twin Falls. A large path winds around the waterfall, with hidden side trails leading to some good spots to jump into the water. 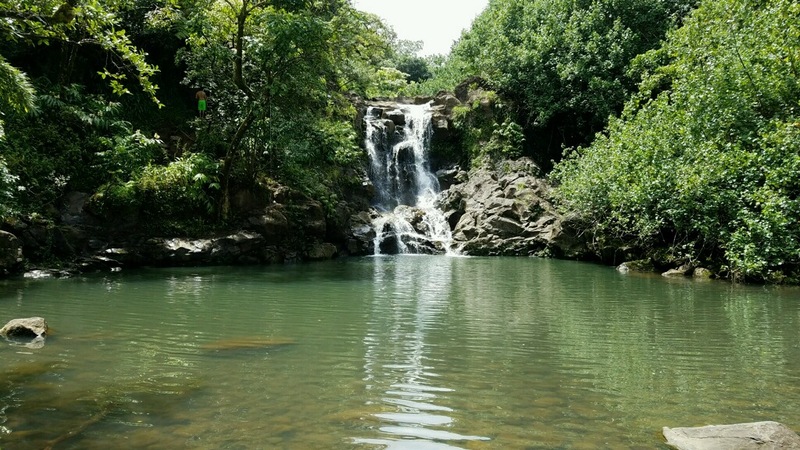 There are a number of falls along the Road to Hana – some more accessible than others – but the best falls by far to swim in or stand under are Ohe’o Gulch’s Falls, also known as the Seven Sacred Pools. This incredible natural landmark consists of two major falls: Waimoku and Makahiku. 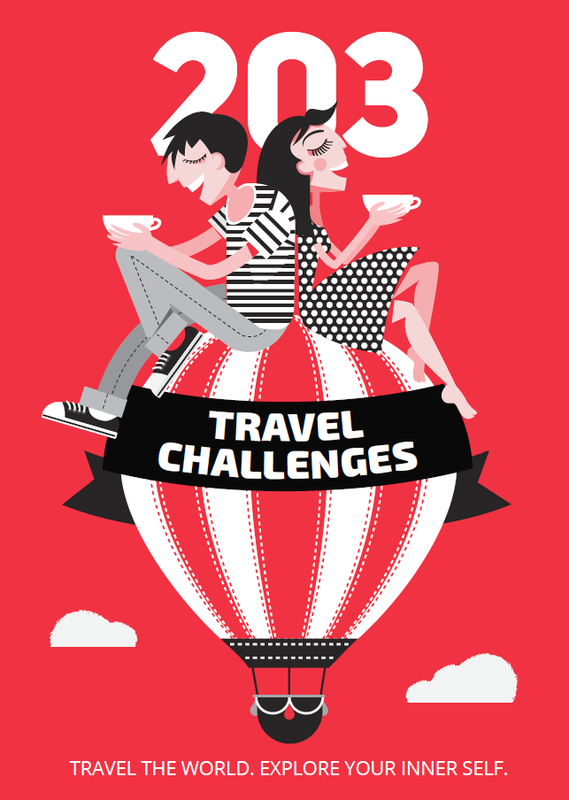 You can reach both of them following the Pipiwai Trail – a 2 mile (3 km) hike through a mystical bamboo forest. Those two – along with many more waterfalls – form dozens of pools in the gulch, with the water flowing right into the ocean nearby. The Seven Sacred Pools lie within the limits of Haleakala National Park, but don’t be misled by its name; this is not a sacred Hawaiian site and there are more than seven natural pools to swim in. 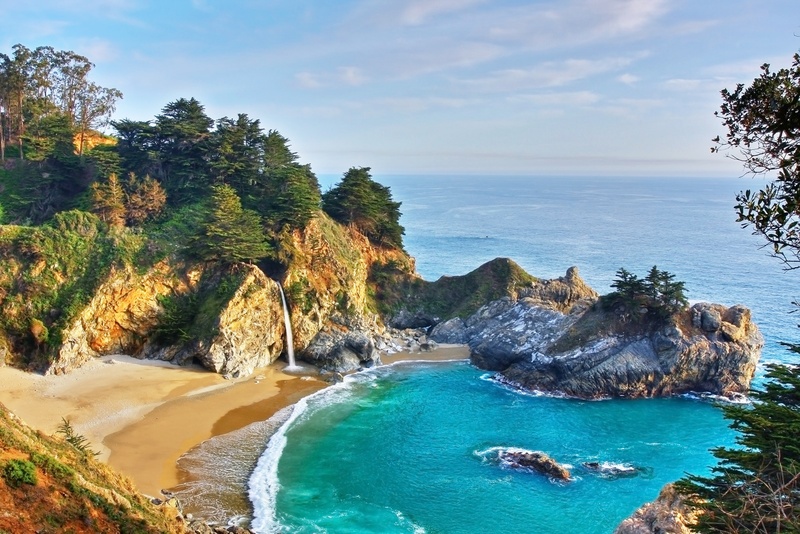 Big Sur is a traveler’s favorite, offering a number of off-the-beaten-path secrets like Julia Pfeiffer Burns State Park. If you’re prepared to make the trek to the park and then do a bit more exploring, you can swim under a waterfall flowing directly into the ocean. The 82-foot (25-meter) waterfall is not the easiest to find, but that’s what makes it so precious. 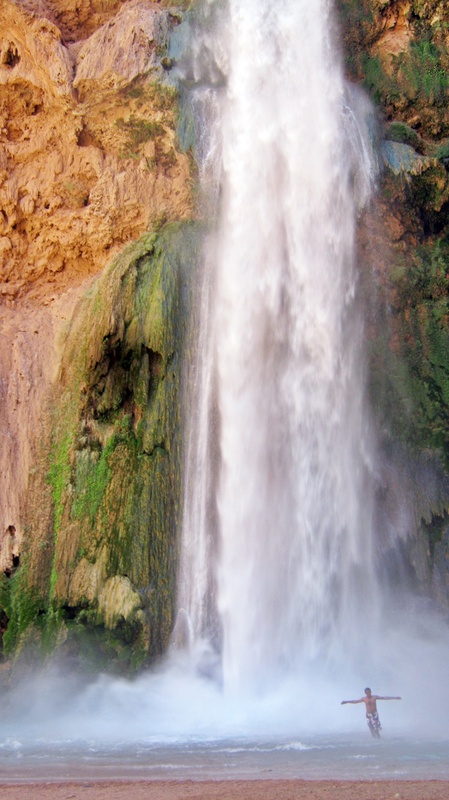 Located deep in one of the remotest parts of the Grand Canyon, Havasu Falls offers you a stunning view of its cascading waters for the price of a charter helicopter ride or a 10-mile (16-km) hike. If you don’t feel like hiking that far with all your gear, you can rent a mule to carry you (slowly) to the turquoise waterfall. 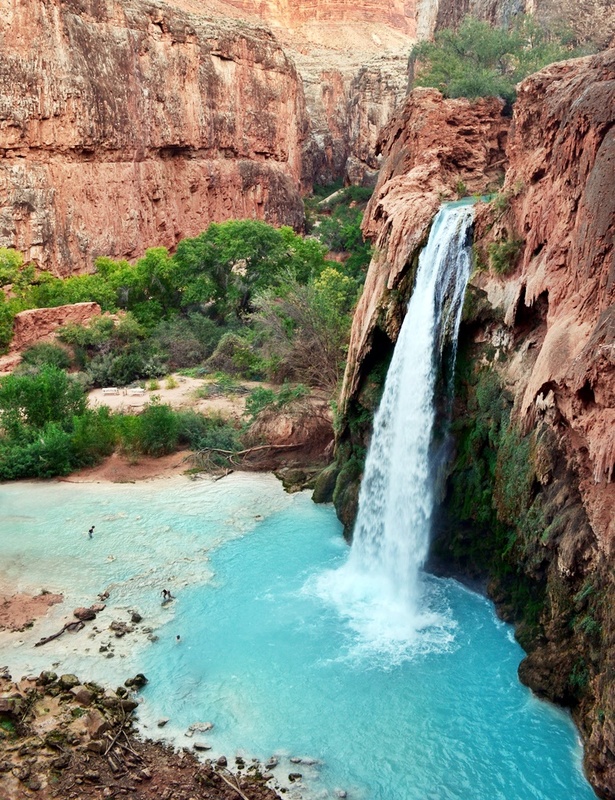 Similar to Havasu Falls, you will find Mooney Falls at the far end of the Grand Canyon, outside the National Park. And just like Havasu, i’s a difficult spot to reach, but that only makes the journey more worthwhile. There’s no doubt that, once you arrive, you’ll agree Mooney Falls is one of the most beautiful waterfalls you’ve ever seen.